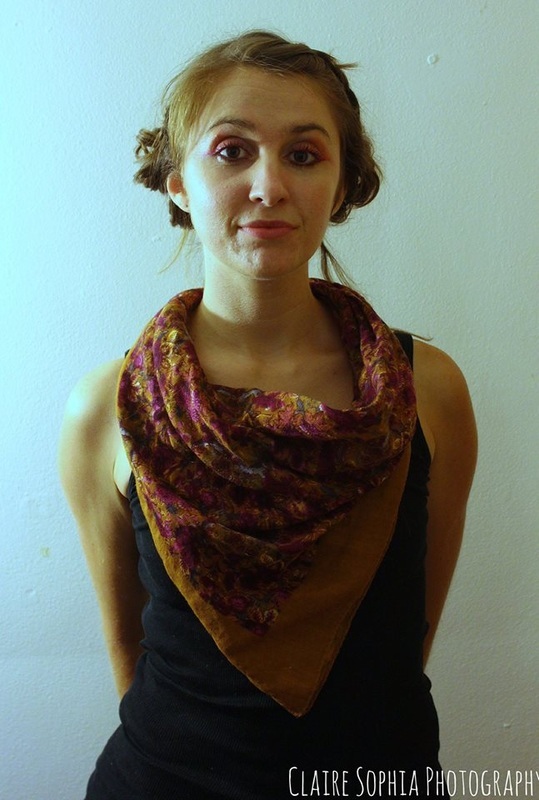 Jessilyn grew up in the Pacific Northwest surrounded by the forests of Southern Oregon and American roots music. After graduating in fine art and design, her creative work has been influenced by her background with community enrichment, environmental leadership and climate justice groups that use her creative skills to further their mission and goals with visual design and art services. Her community network of clients and design support include designers, artists, musicians, life coaches, programmers, local businesses and climate movement leaders. Her goal is to create storytelling solutions for others, bringing her creative skill and their values into a holistic vision via murals, illustration and graphic design. She is committed to supporting others in reaching their potential, while holding true to her love for beautiful design solutions to communication needs.